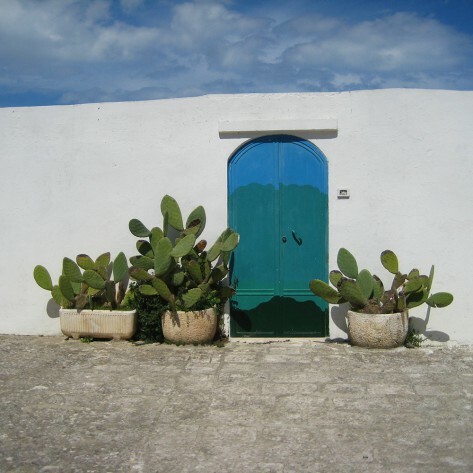 A feast for the senses, a photo shoot in Puglia leaves you wanting to see, hear, smell, taste and feel more of it the longer you get to experience it. 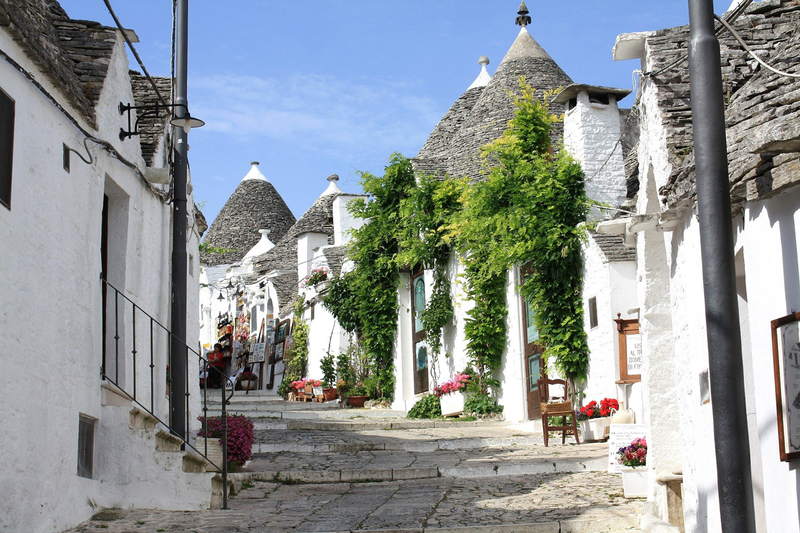 It is a land of diverse architecture and art that leaves you enthralled and wanting to see the stories that lie behind the uniqueness in each of its locations. 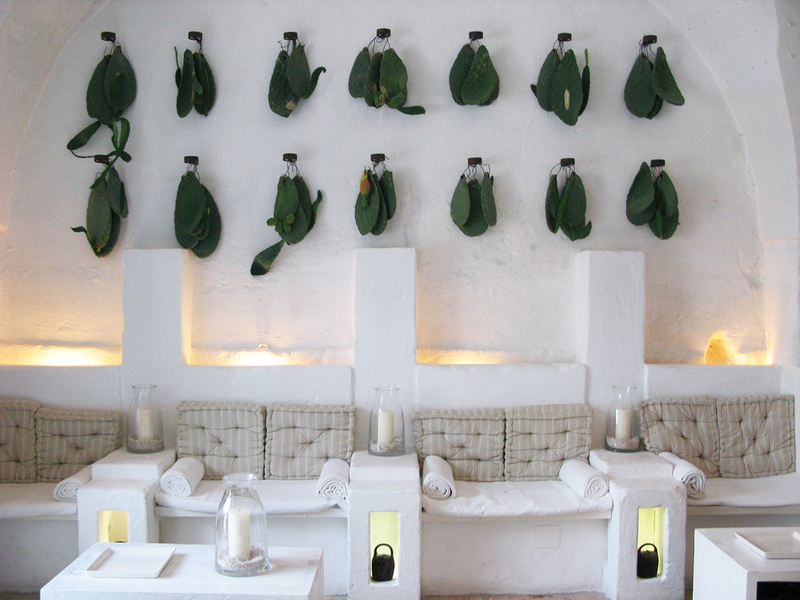 Wining and dining leaves your taste buds lusting for more as you relish each sensation lingering in your mouth. 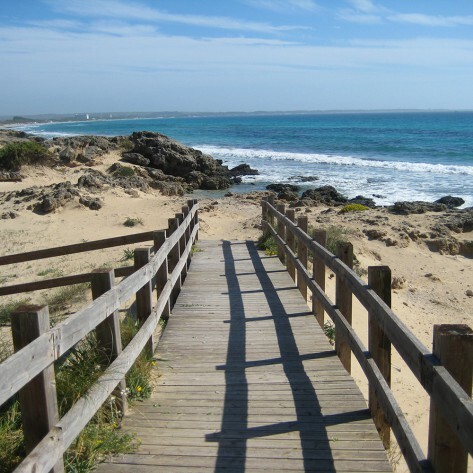 Its sun, sand and waters give you the ultimate fulfilment of your wanderlust, making you want to stay and just breathe it all in. 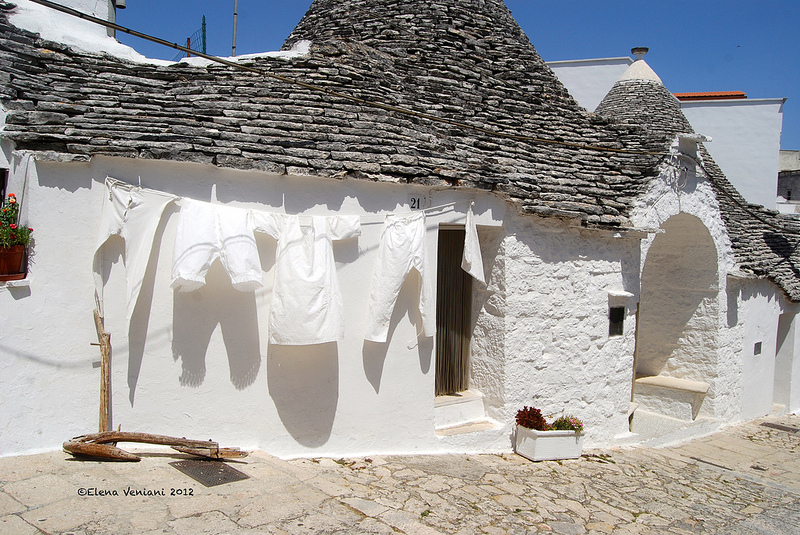 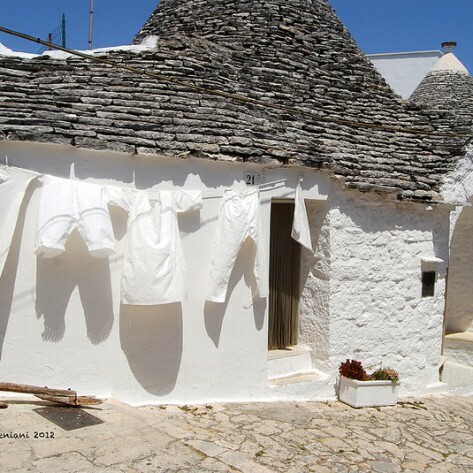 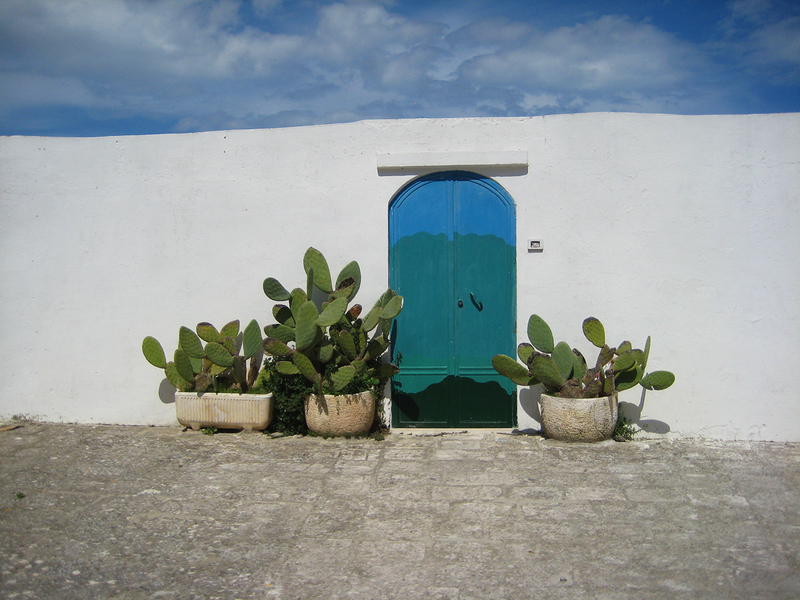 Do you want to experience and capture the different sides of the different locations all over Puglia? 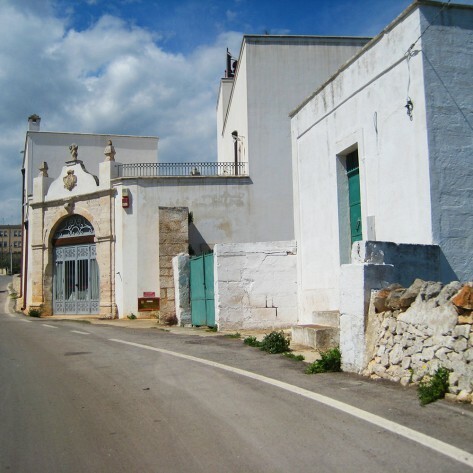 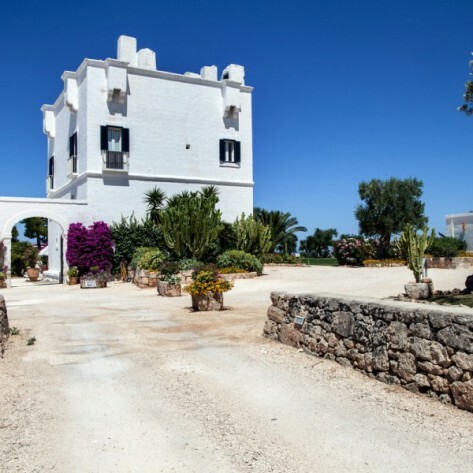 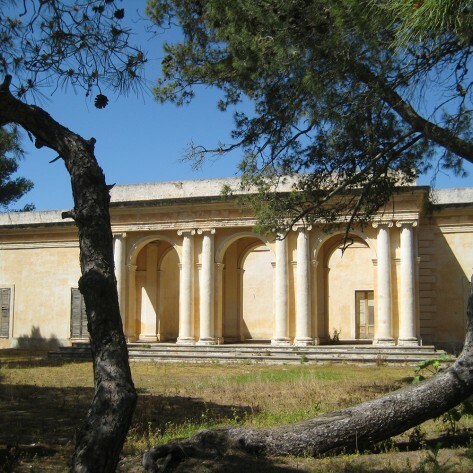 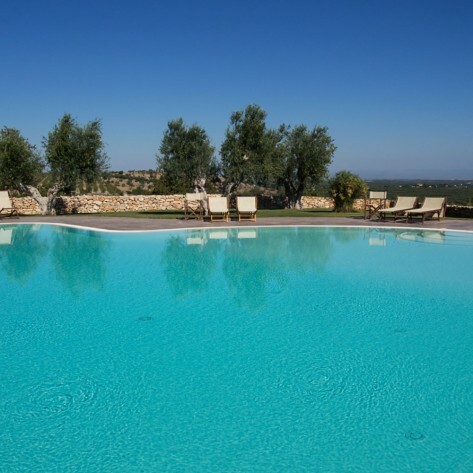 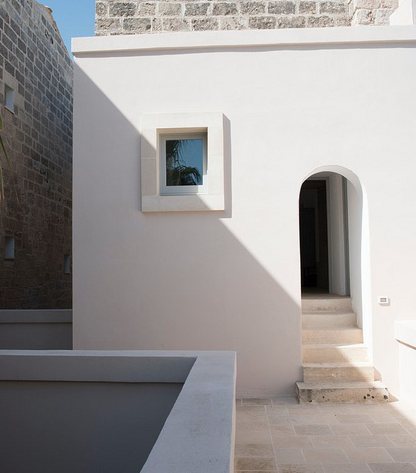 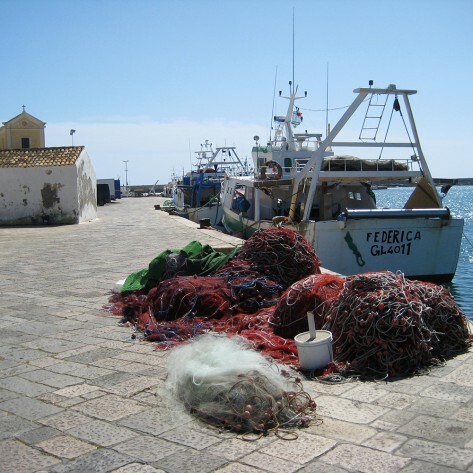 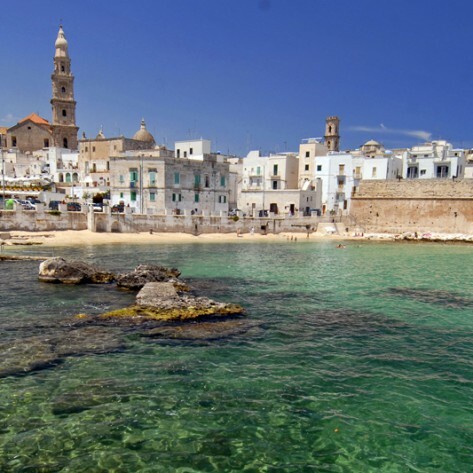 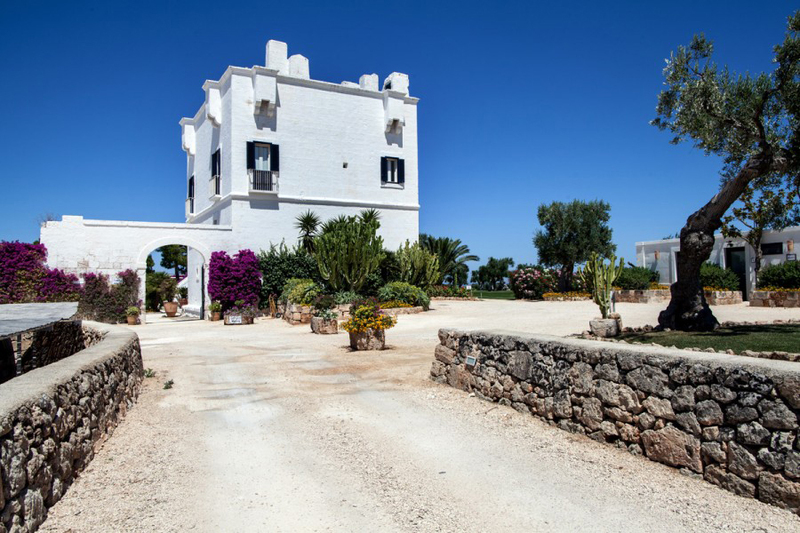 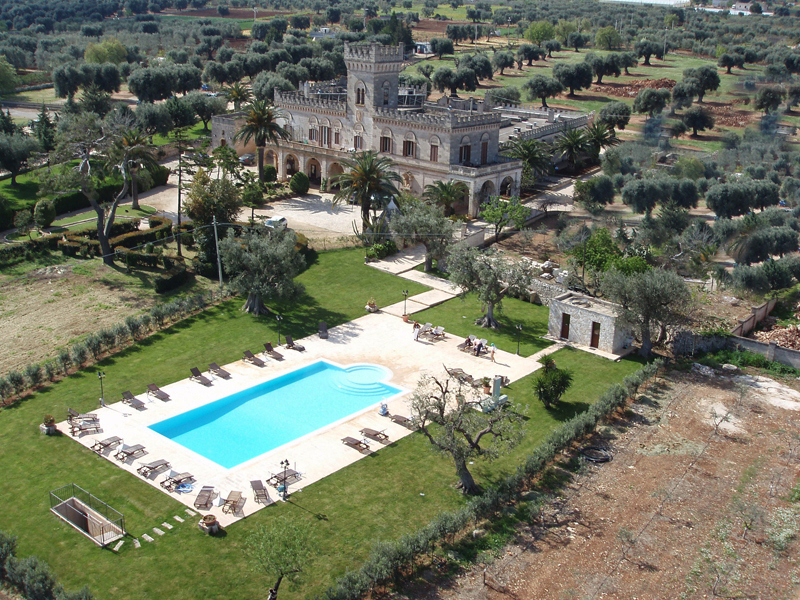 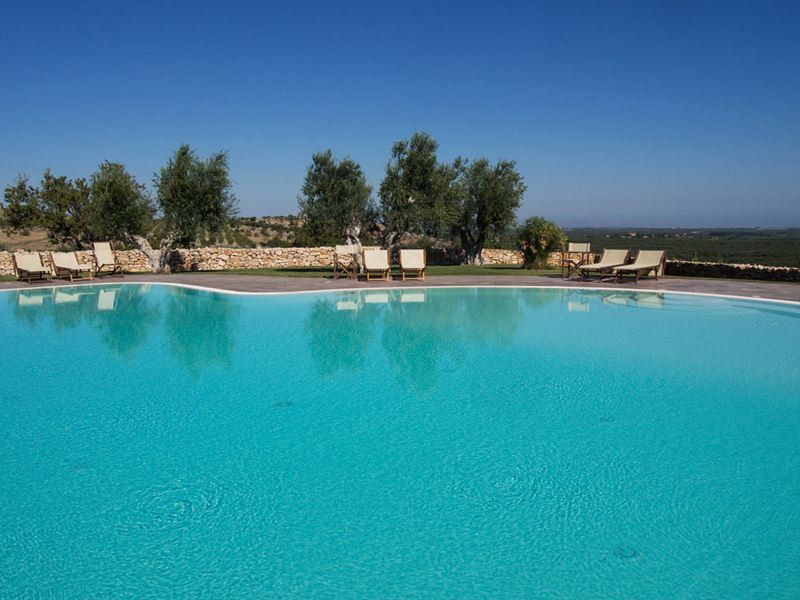 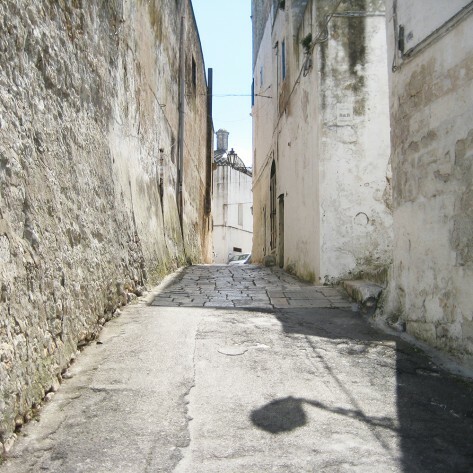 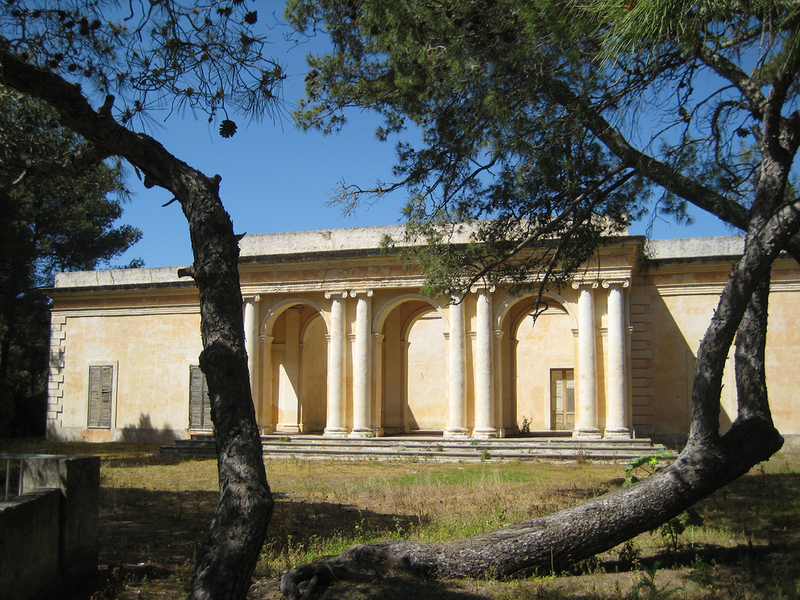 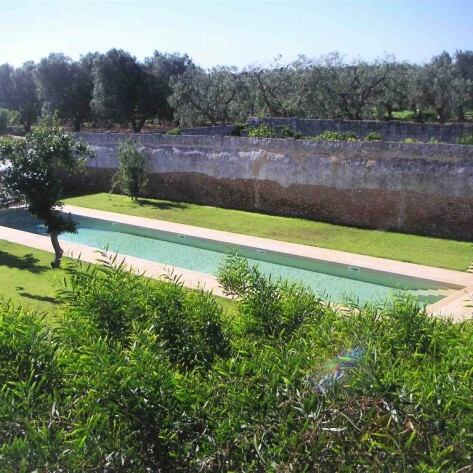 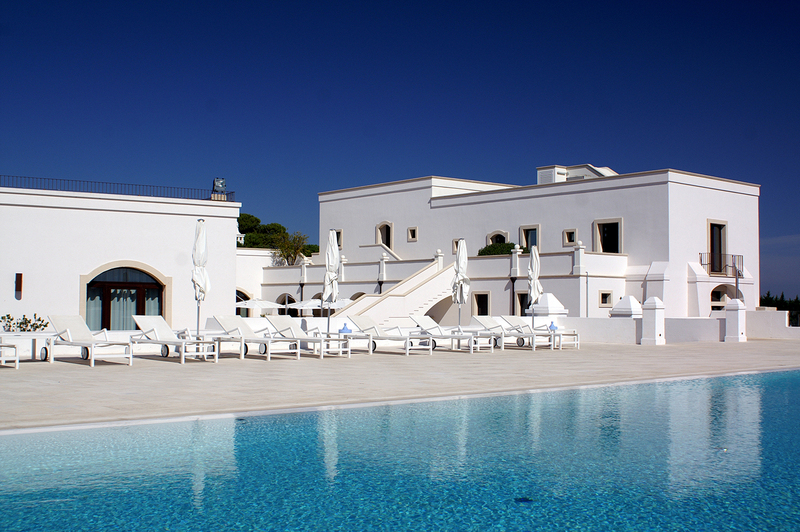 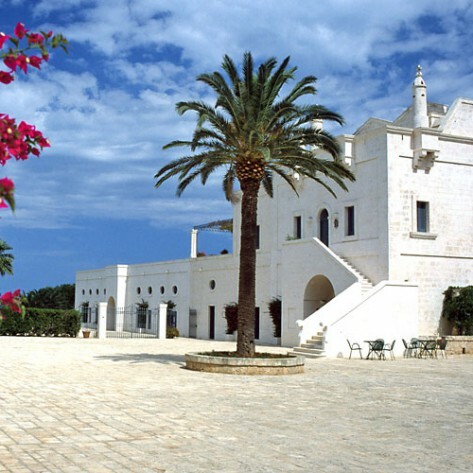 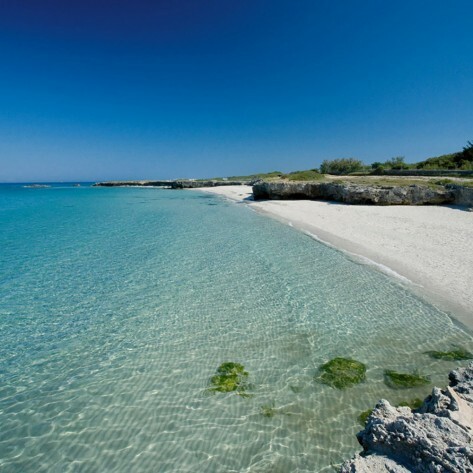 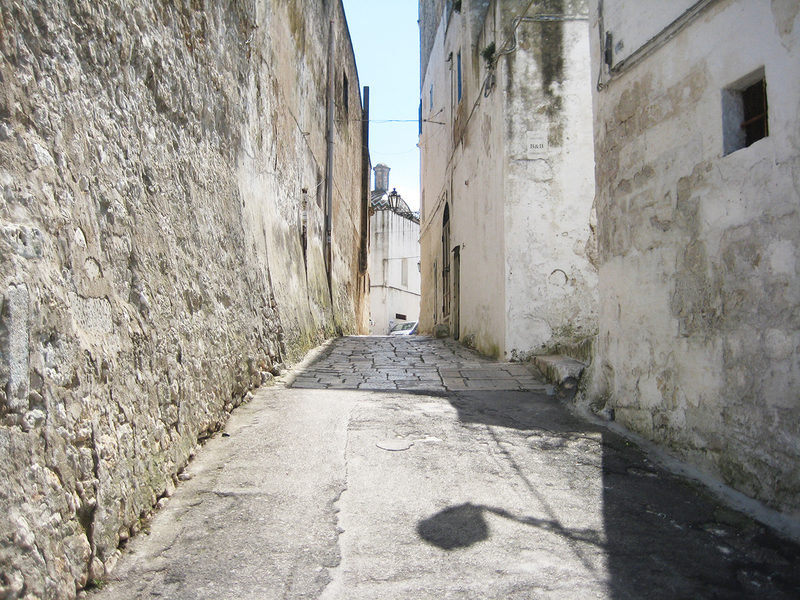 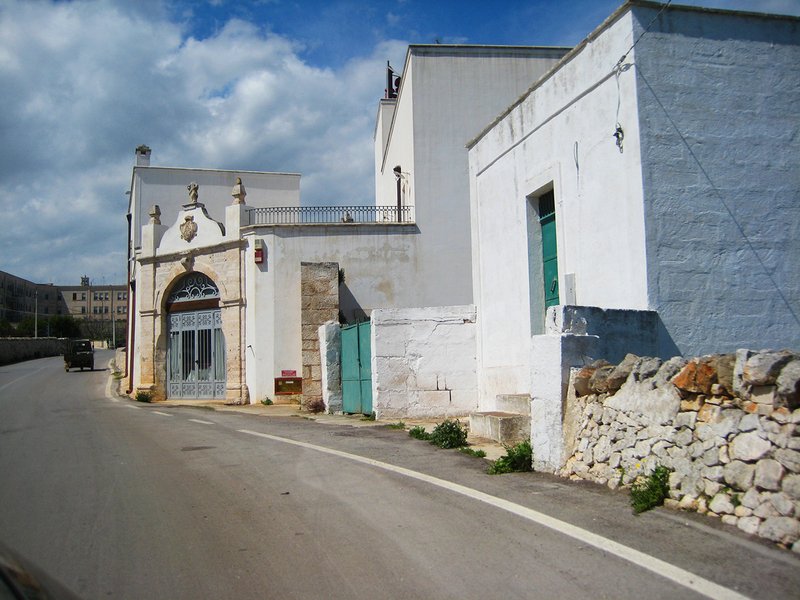 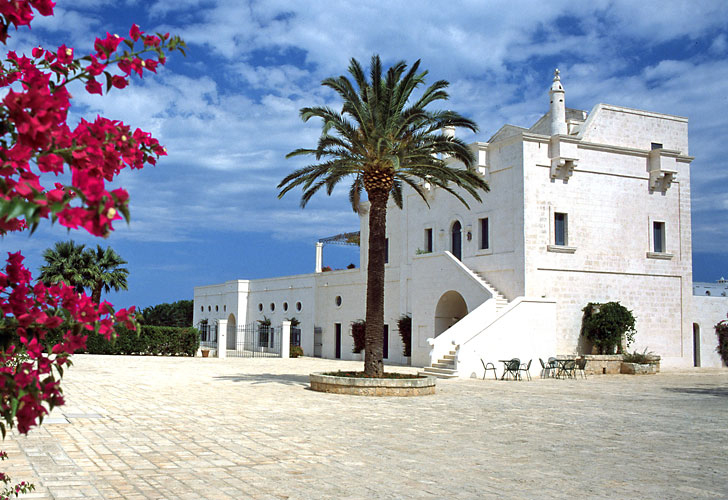 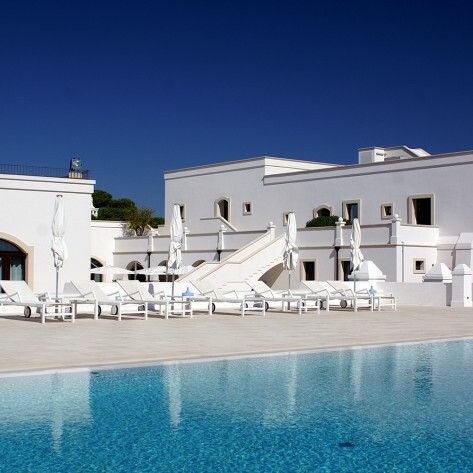 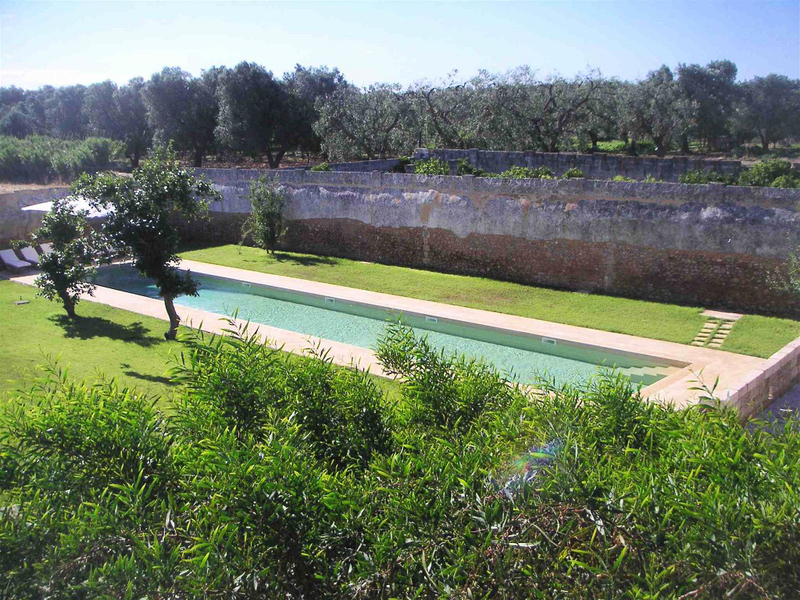 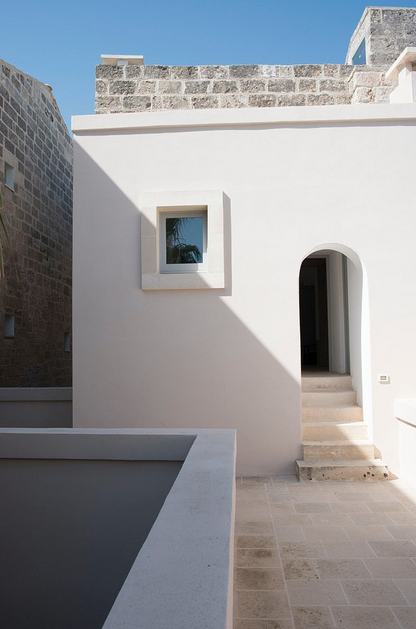 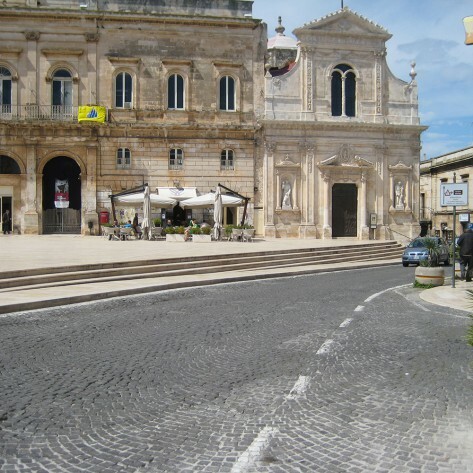 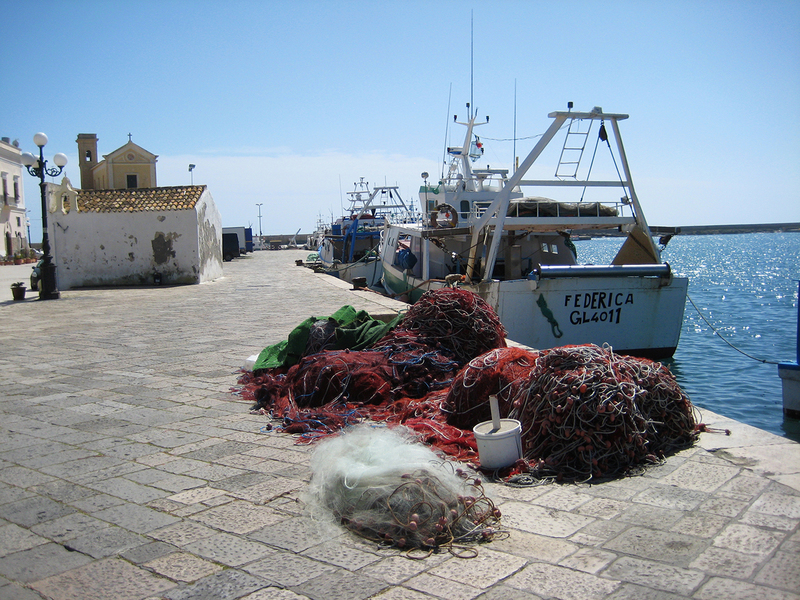 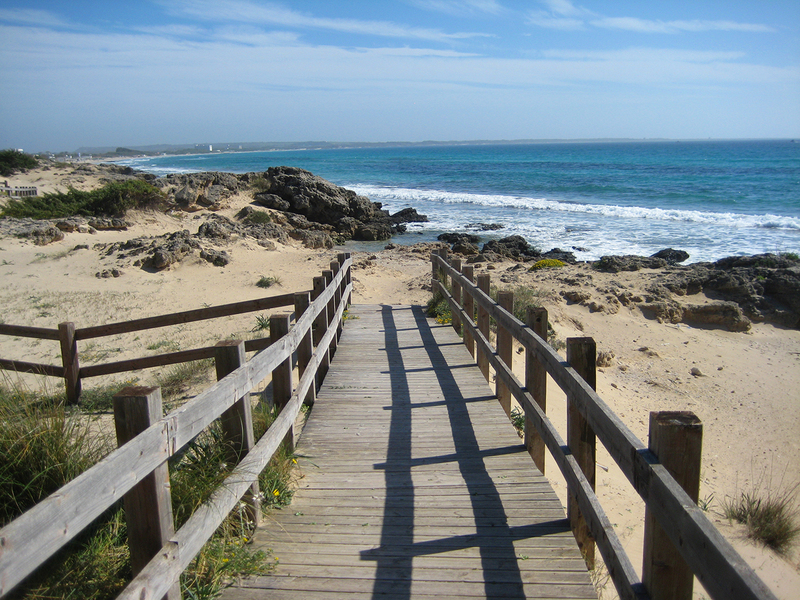 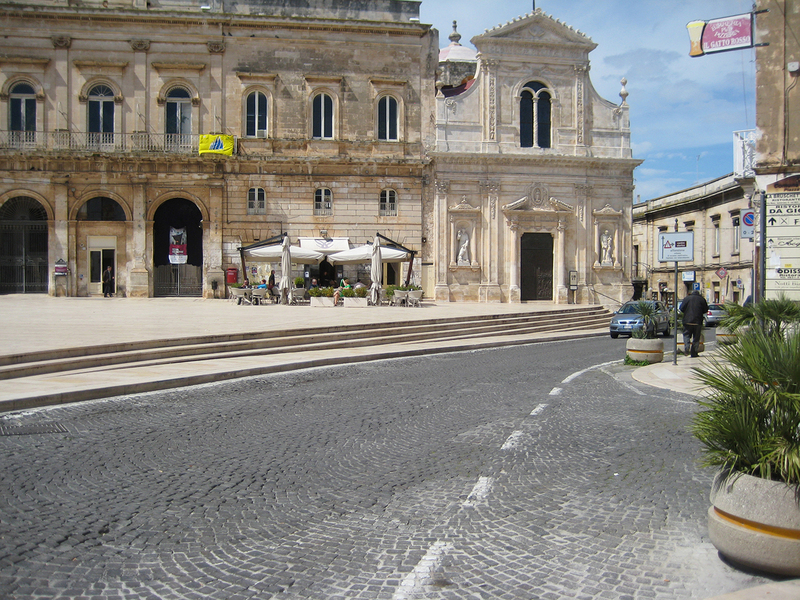 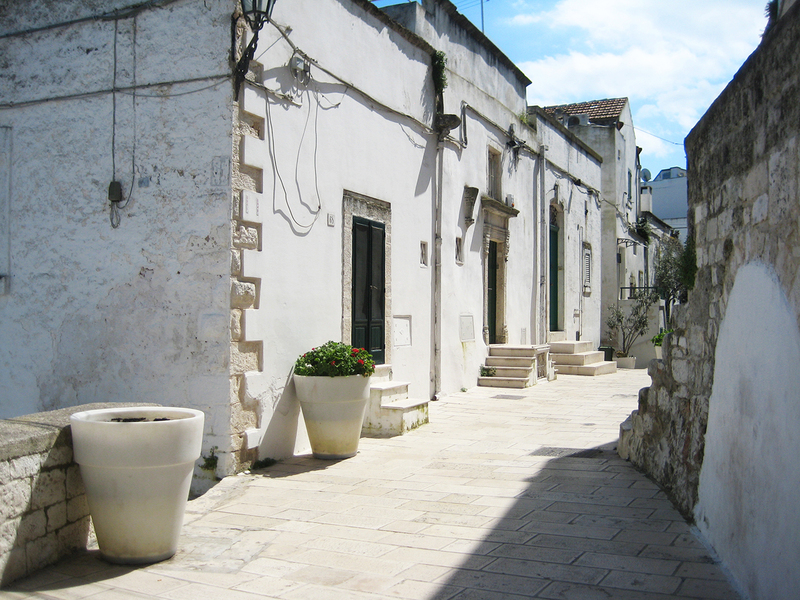 Make Sicily Productions your chosen location scouting and full production service in Puglia. 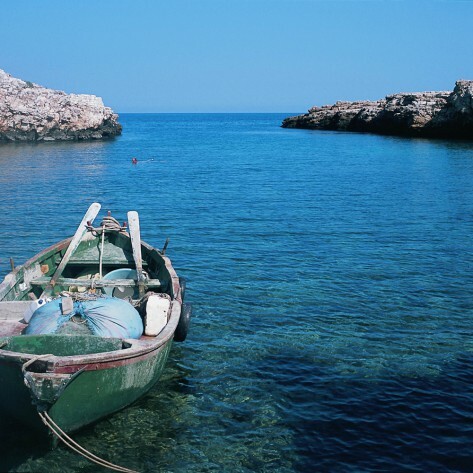 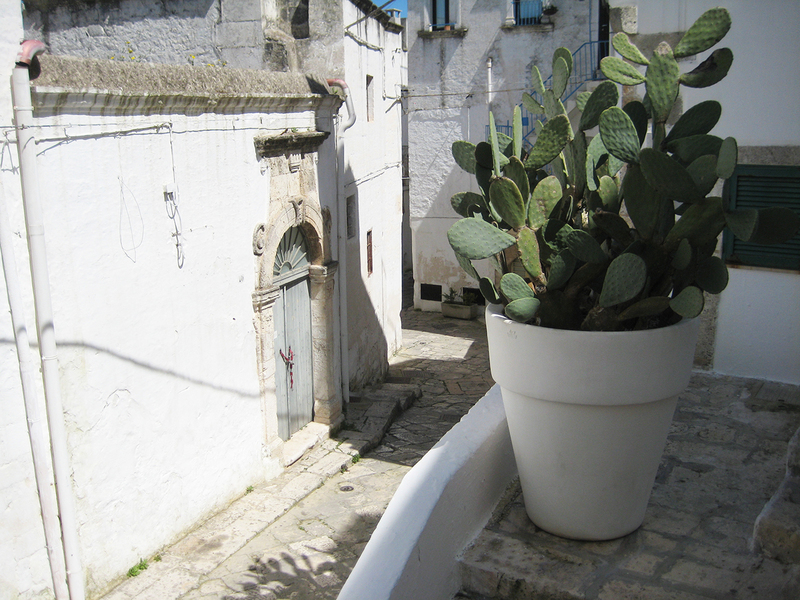 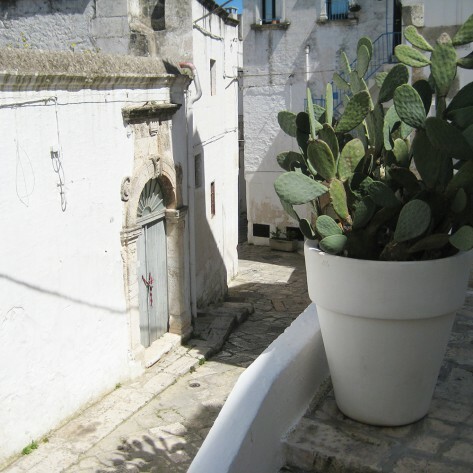 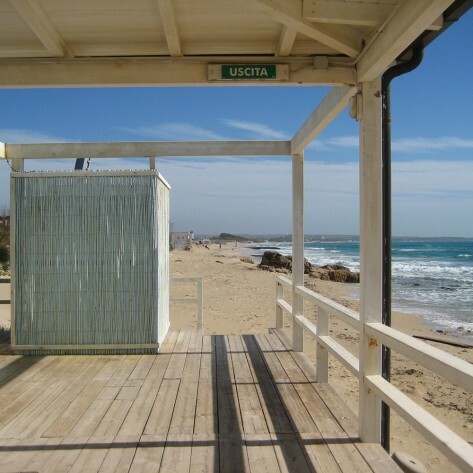 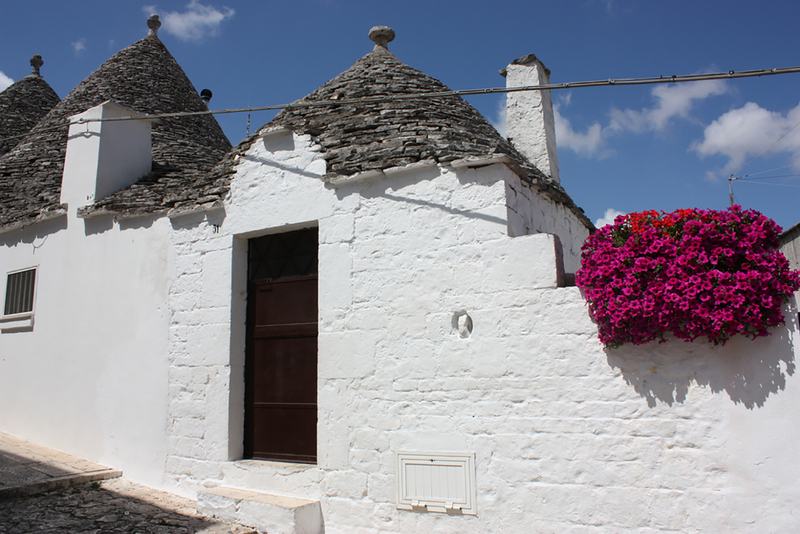 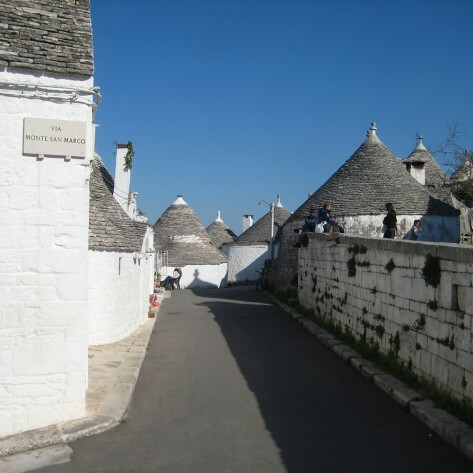 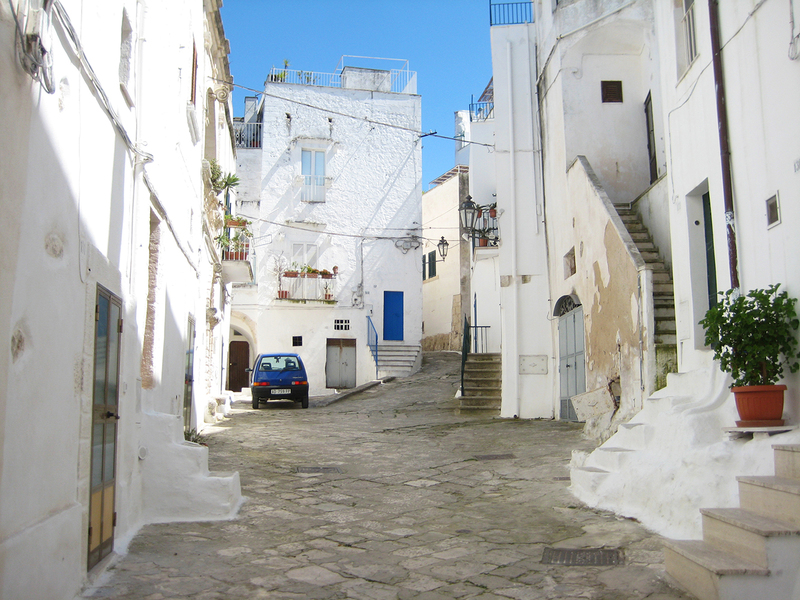 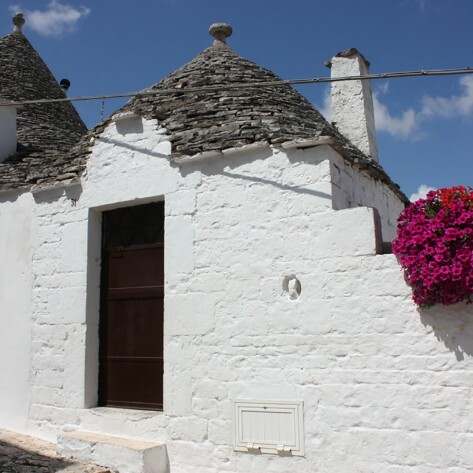 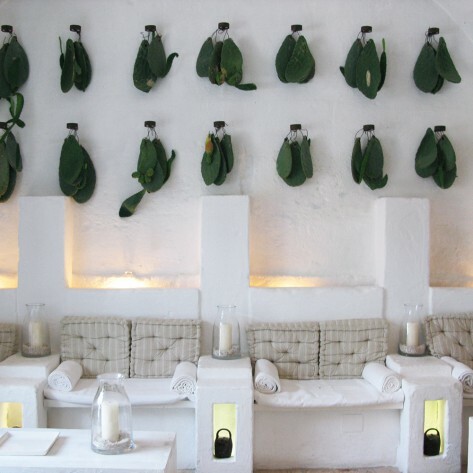 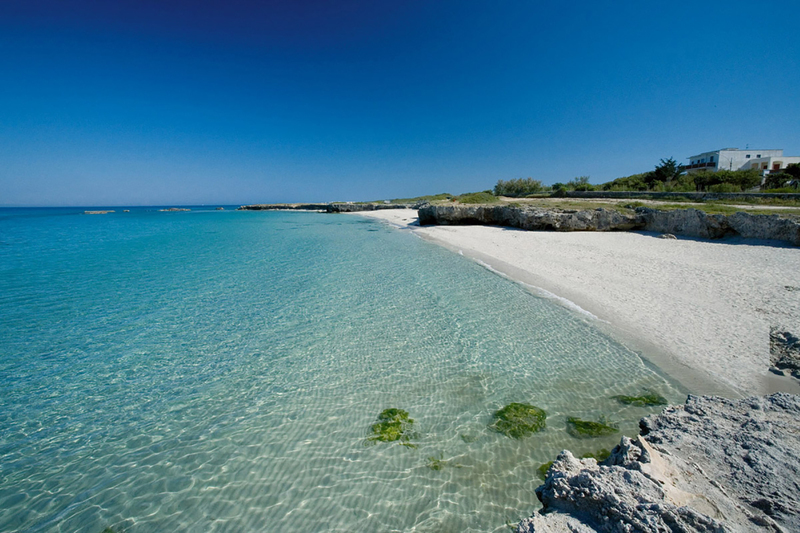 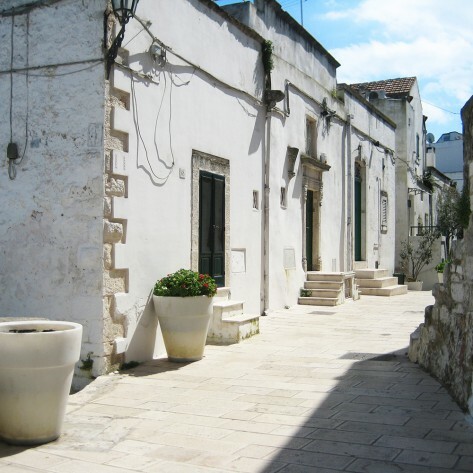 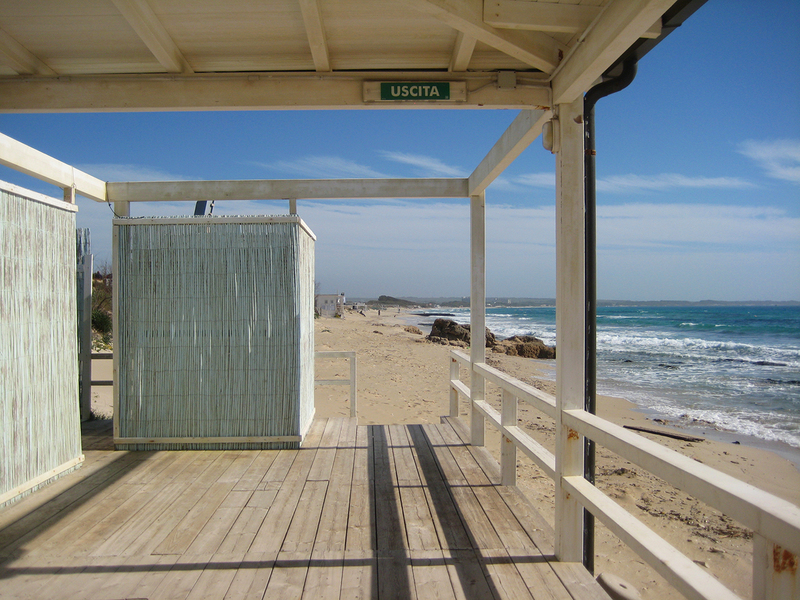 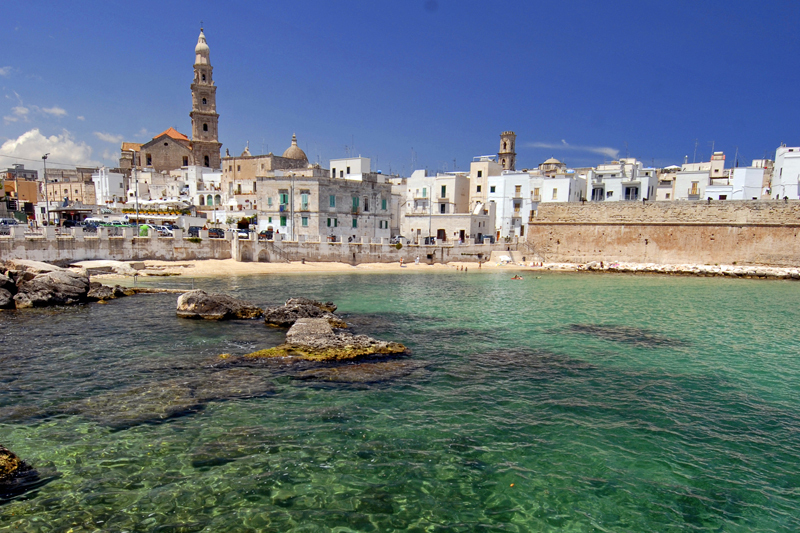 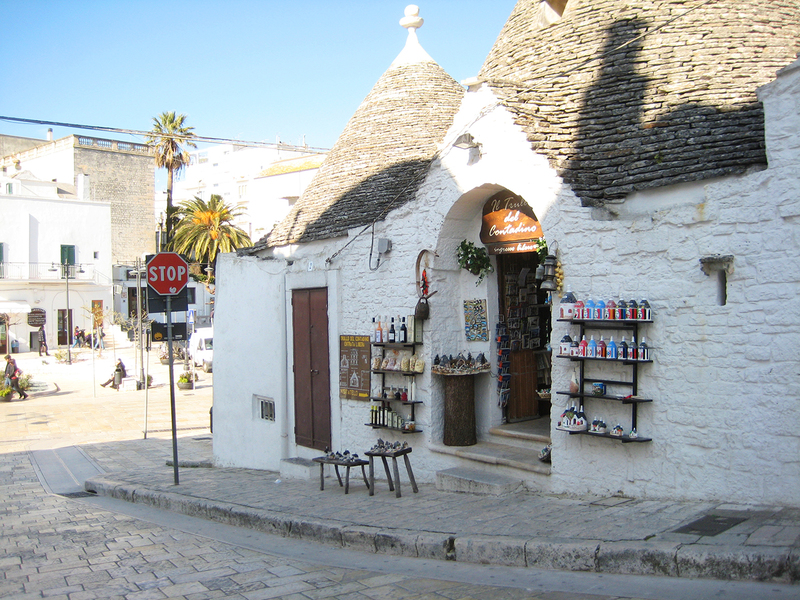 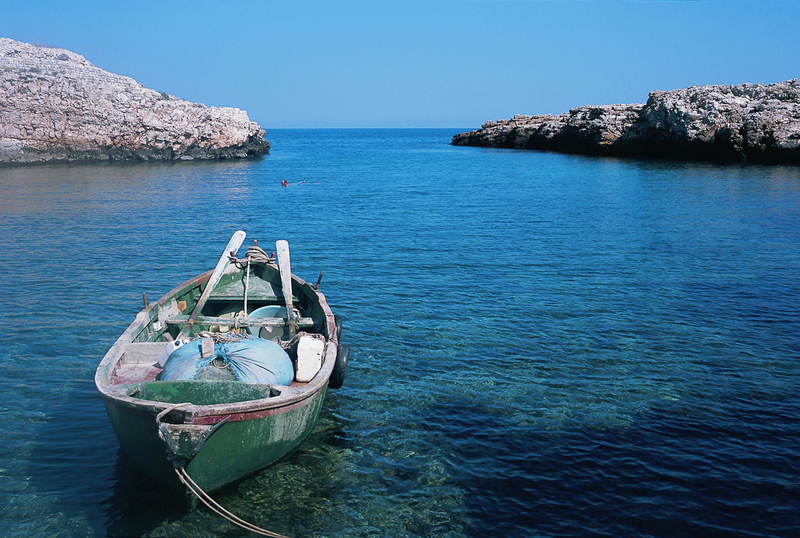 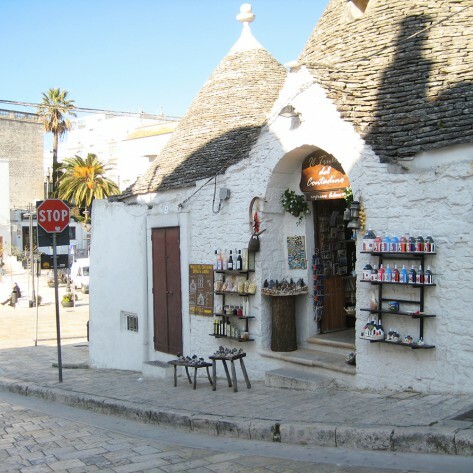 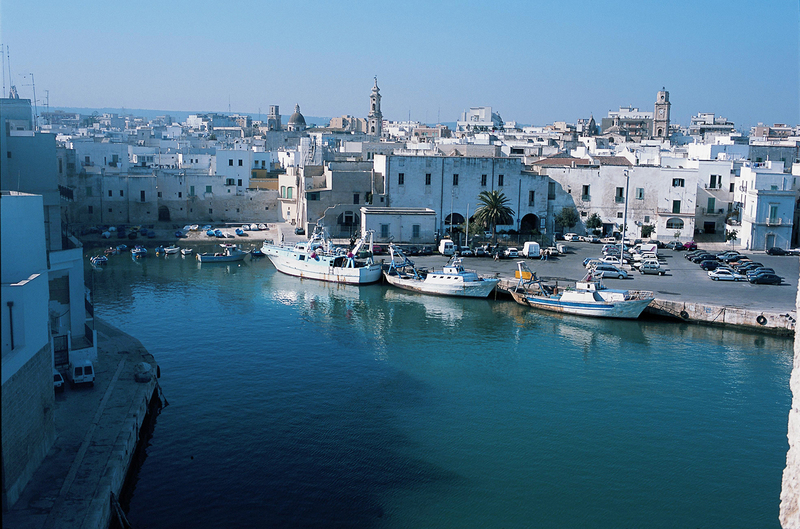 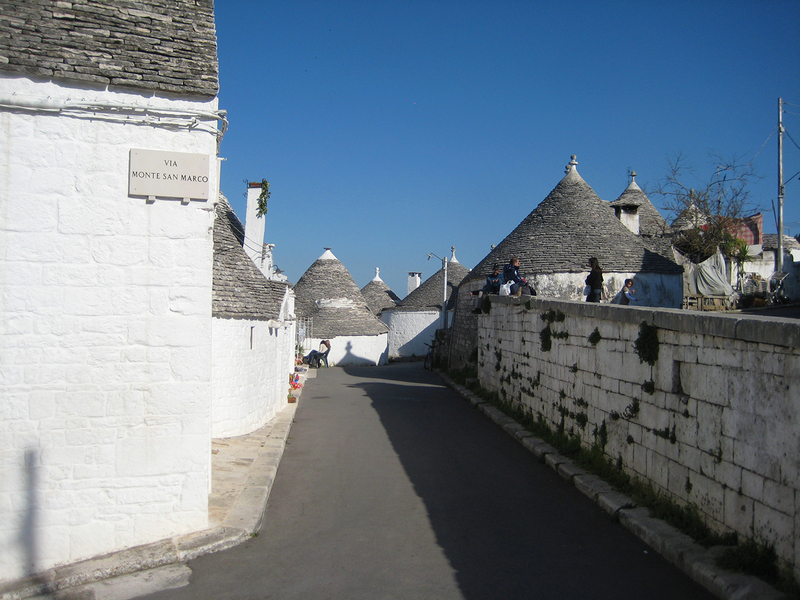 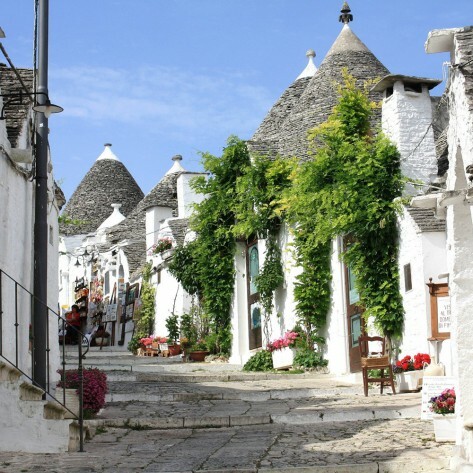 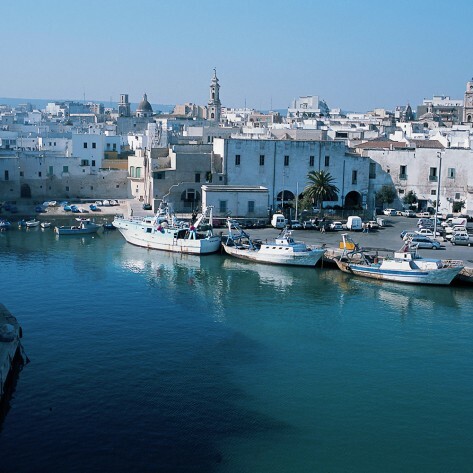 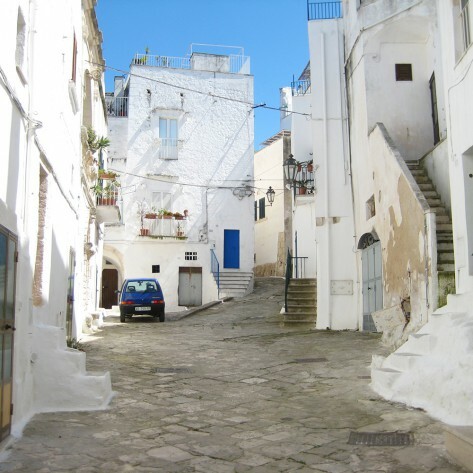 Let ustake you there and show you what Puglia is all about.